Setting the standard for all-mountain carving skis and catering to the advanced skier, the Experience 84 HD Skis w/ Konnect NX 12 Dual WTR Bindings is a high performing and easy to handle ski from Rossignol. Designed with the all-mountain skier in mind, the Experience 84 HD features slight tip and tail rocker with camber underfoot allowing for extremely easy turn initiation without sacrificing on edge hold. Another great feature of the Experience 84 HD is the wood core with Rossignol’s Carbon Alloy Matrix which creates excellent torsional stability while still maintaining a natural wood flex. 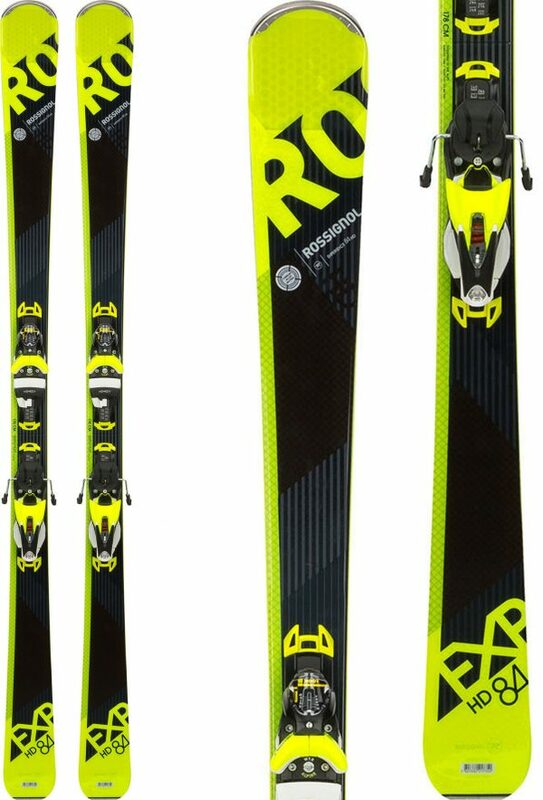 Conquer the mountains of your dreams on the Rossignol Experience HD Skis w/ Konnect NX 12 Dual WTR Bindings.